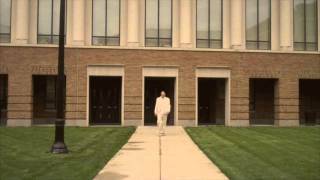 ﻿ Why Choose the EMBA Program at Fisher College of Business? 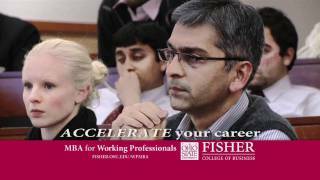 Students from the Executive MBA program share why they chose Fisher for their advanced degree. http://fisher.osu.edu/emba.